Thanks to Tom Vanderpoel and Citizens For Conservation, grassland birds like this Eastern Meadowlark are benefiting from expanded habitat in northeast Illinois, where volunteers are restoring native prairies. In autumn, volunteers collect seeds from restored grasslands. In spring, they scatter those seeds on new sites. As the grasses, flowers, and other plants are established, the birds return. “It doesn’t take very long before you start getting the rewards from what you’re doing,” says Tom. That’s Tom Vanderpoel, coordinator of the all-volunteer Citizens For Conservation. Tom’s speaking about native prairies they’re restoring in northeast Illinois and the birds that rely on them. In autumn, volunteers collect seeds from a restored grassland. In spring, they scatter those seeds on new sites. Hear more and see photos, at birdnote.org. 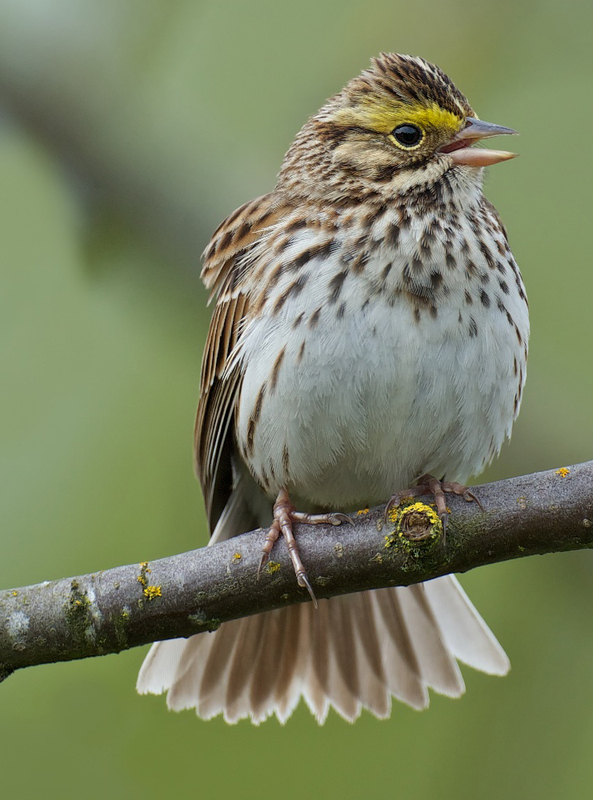 Bird songs provided by the Macaulay Library of Natural Sounds at the Cornell Lab of Ornithology, Ithaca, New York. 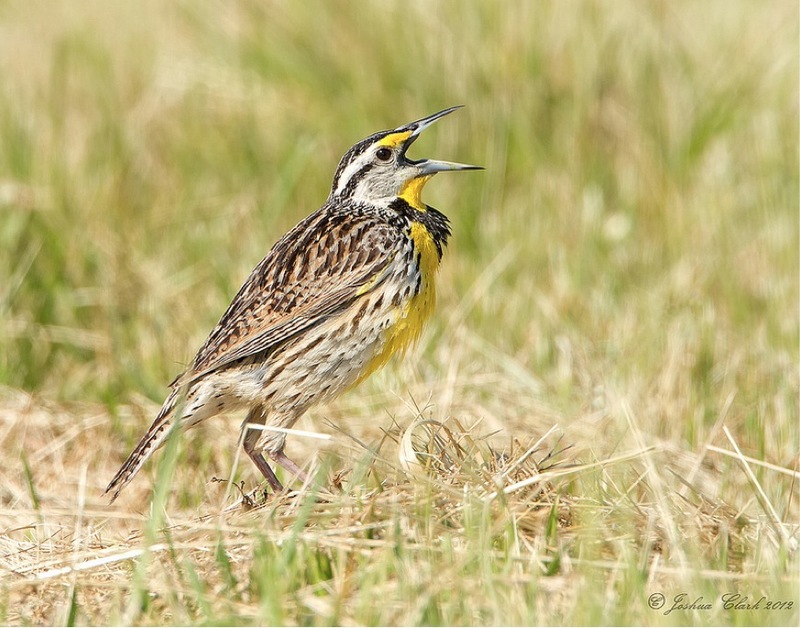 Eastern Meadowlark  recorded by R.S. Little; Eastern Bluebird  by W.L. Hershberger; and Bobolink  by A.A. Allen. Prairie soundscape recorded (in northern Kansas) by Gordon Hempton of QuietPlanet.com.